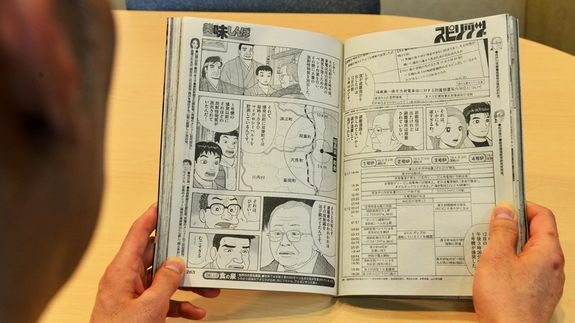 Japan Forced to Talk About Fukushima Radiation After Nosebleed Comic - trendistic.com: ever tried. ever failed. no matter. try again. fail again. fail better.